The Miami Heat parade will give nearby businesses a boost. Miami Heat fans have been doing some last minute shopping ahead of the most anticipated parade in town, giving South Florida businesses a boost. 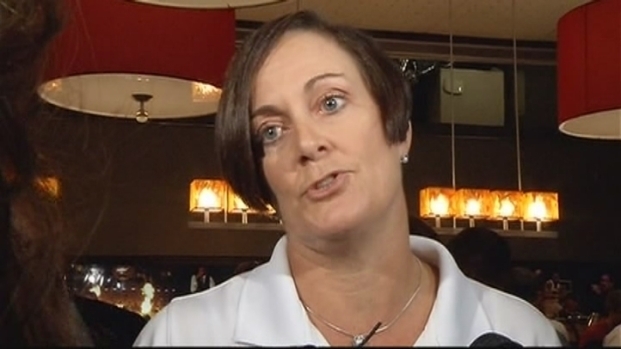 For Tradewinds Bar and Grill, business shot up 50 percent during the Finals. "I wanted them to win in [Game] 5 as a fan. As a businessman, I wanted them to go to 7," Tradewinds General Manager Scott Salcberg said. 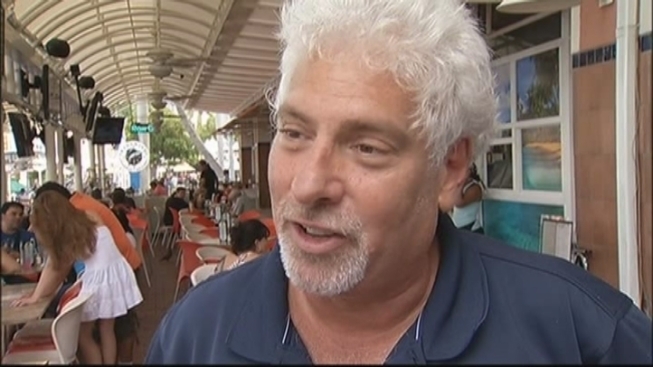 Salcberg said his restaurant benefits most after the parade, when people get off the streets and walk over to Bayside. Downtown bar Will Call has also been feeling the warmth from the Heat fans. "Being right across the street from the arena, it's brought us a lot of business," Will Call Manager Brandon Serrecchia said. "We get twenty grand for every time they play. Home or away." For the second year in a row, the Heat and the City of Miami are preparing to celebrate the 2013 NBA Championship with a downtown parade and rally at AmericanAirlines Arena. 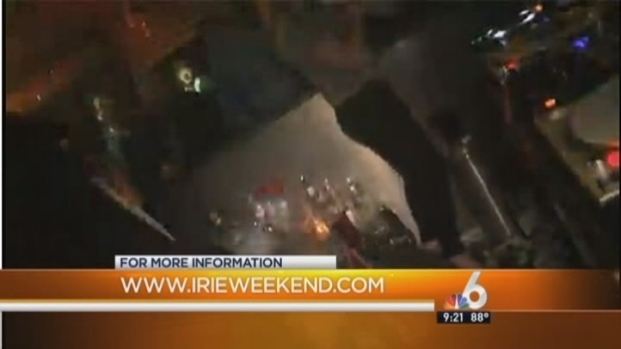 NBC 6's Hank Tester reports on safety and security at this year's parade. Normally, the afterhours bar offers last call right before 9 a.m. on Monday, but the doors will stay open 24/7 just for parade-goers. Meanwhile, fans are ready to go all out to congratulate their team. NBC6's Sharon Lawson spoke with the Miami Heat's DJ Irie about the 9th Annual Irie Weekend, the Heat's second NBA Finals win and Monday's Parade. "I'm going to celebrate, make a lot of noise and bang pots and pans," fan Robert Bare said.